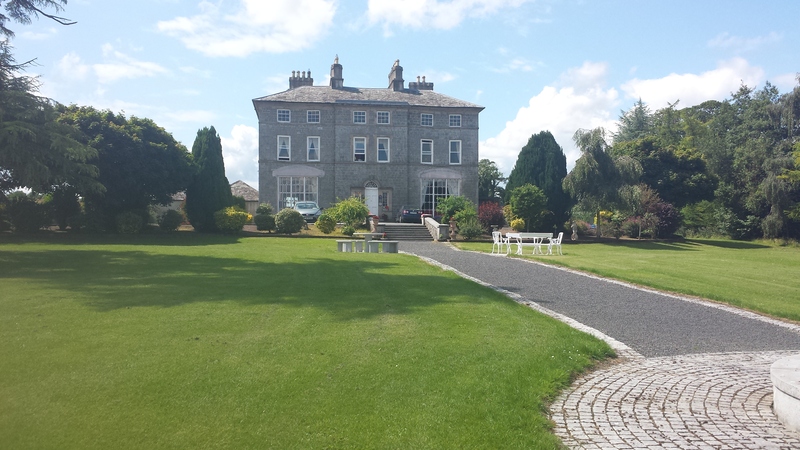 Inch Country House is the perfect setting for your special occasion, from intimate dinner parties to wedding receptions, catering for up to a max of 30 people. 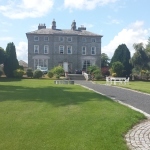 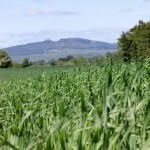 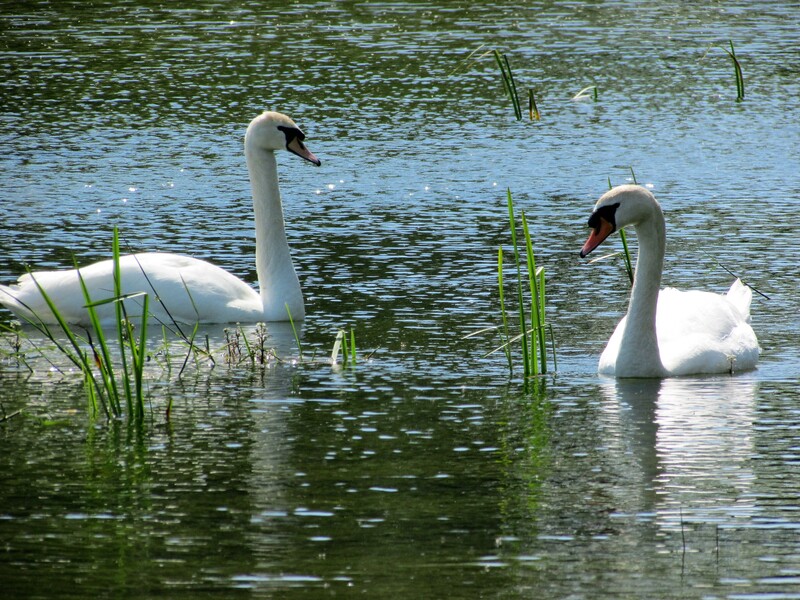 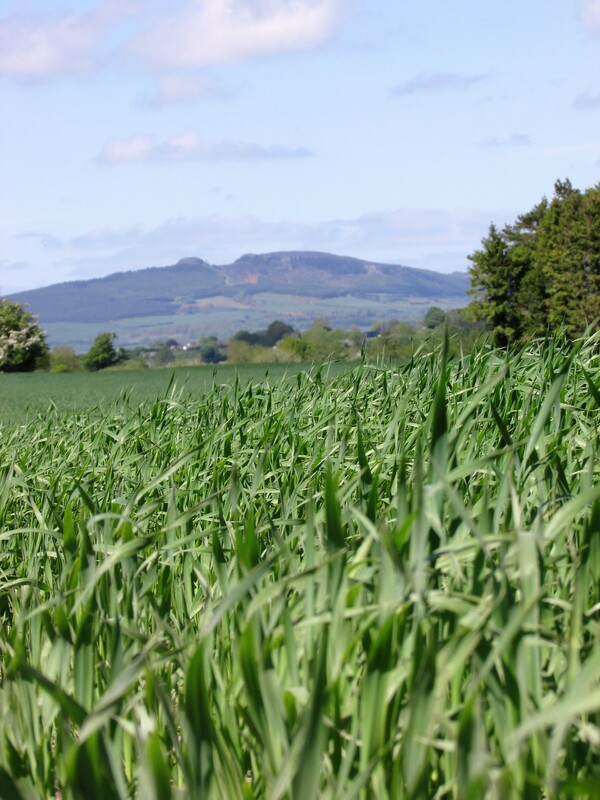 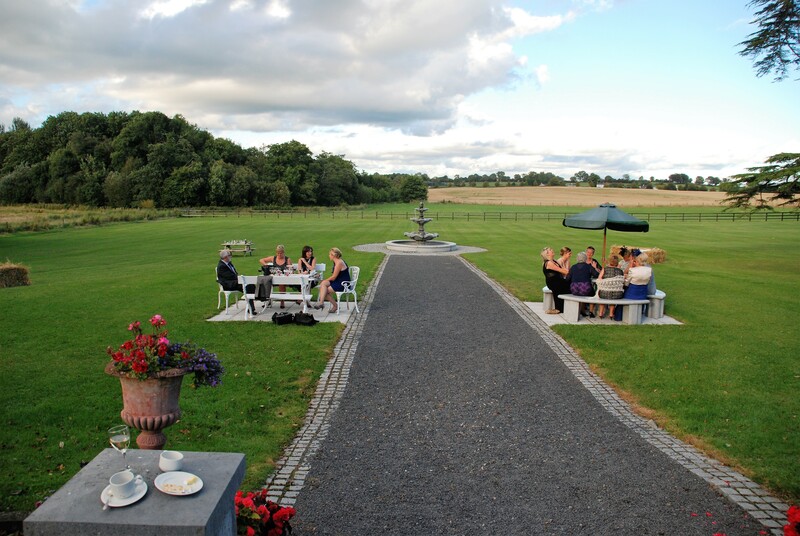 Our Georgian home is nestled in the heart of the country, with the rolling Tipperary hills providing the perfect backdrop, it is the ideal choice for a intimate wedding venue with a difference. 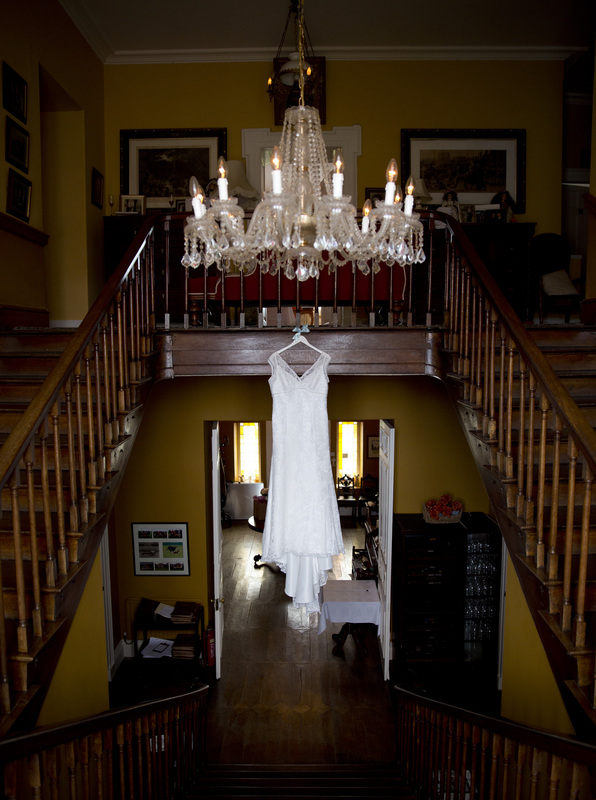 The William Morris Style drawing room is an approved civil ceremony venue if you wish to host your nuptial ceremony at Inch House as well as the celebrations after. 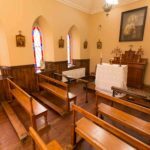 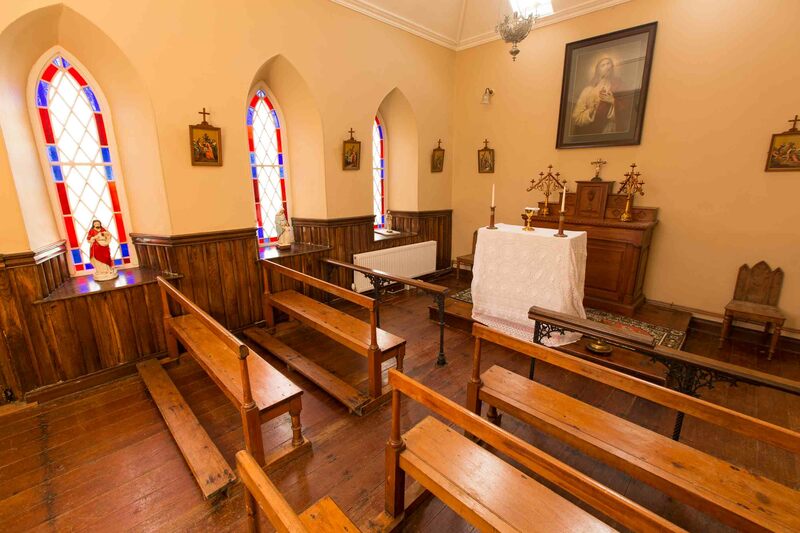 Our secret Chapel is available for blessings or for photo opportunities on the day too. 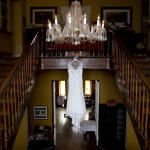 Weddings at Inch are famously intimate affairs. 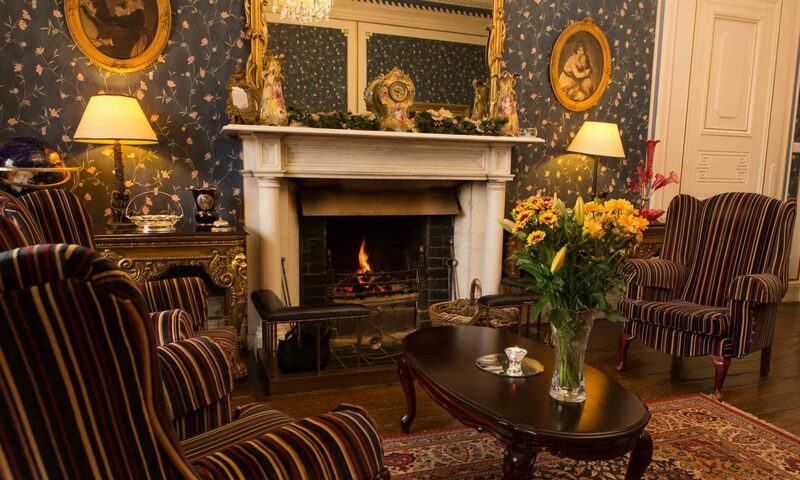 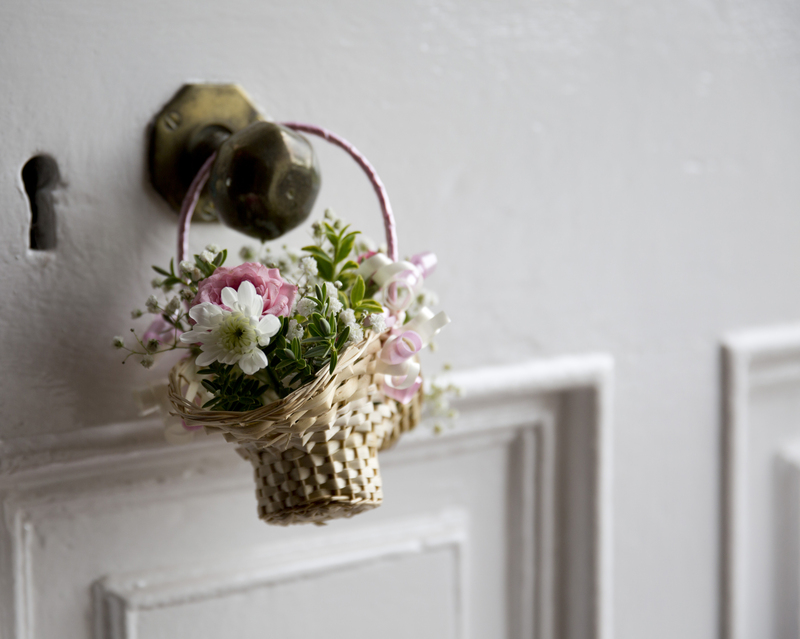 Guests are welcomed in style into this glorious manor, where they can step back in time and enjoy the surroundings of past generations. 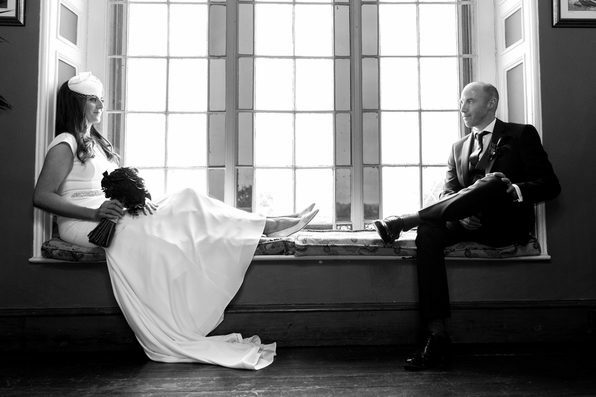 Every wedding is tailored to suit each couple and we pride ourselves in making each day as relaxed and enjoyable as possible. 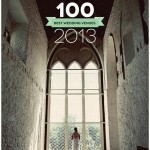 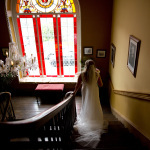 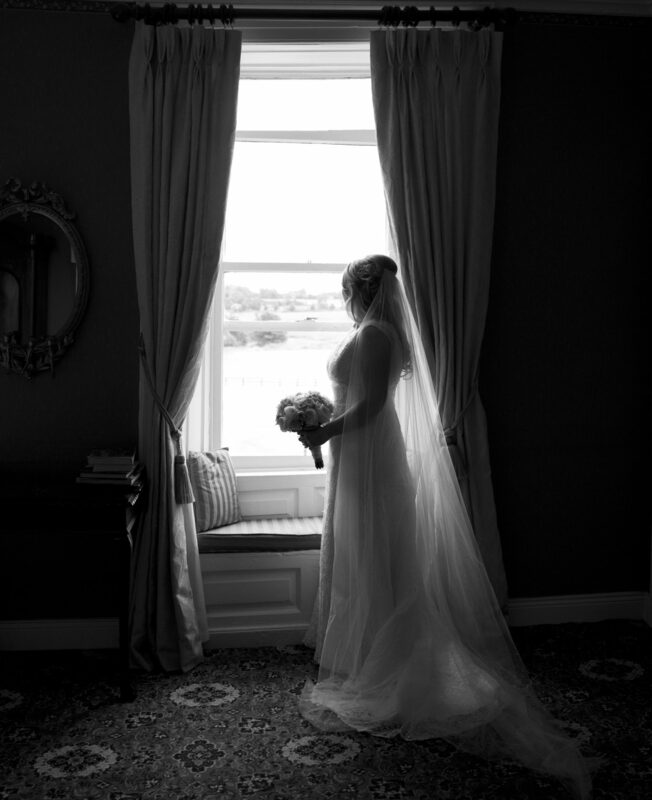 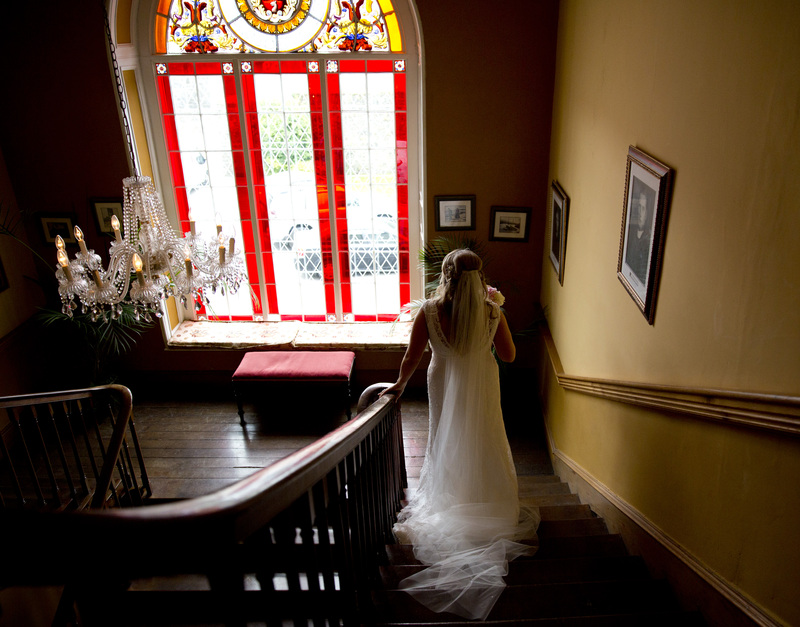 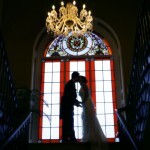 The extensive mature gardens, woodlands, spring lake, roaming hills and secret Chapel at Inch House will certainly make for memorable photographs on your wedding day, not to mention the original double oak staircase & stained glass window. 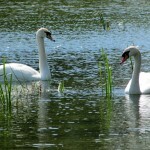 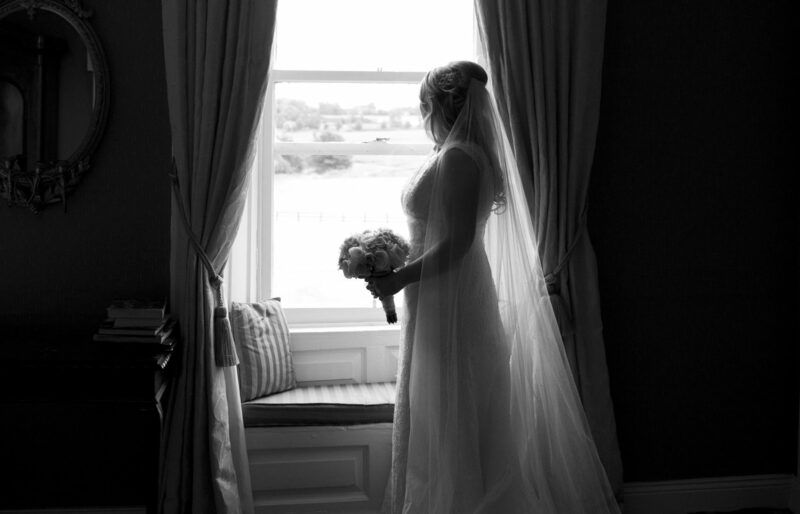 Please contact Mairin or Nora, Wedding Co-ordinators to arrange your special occasion today. 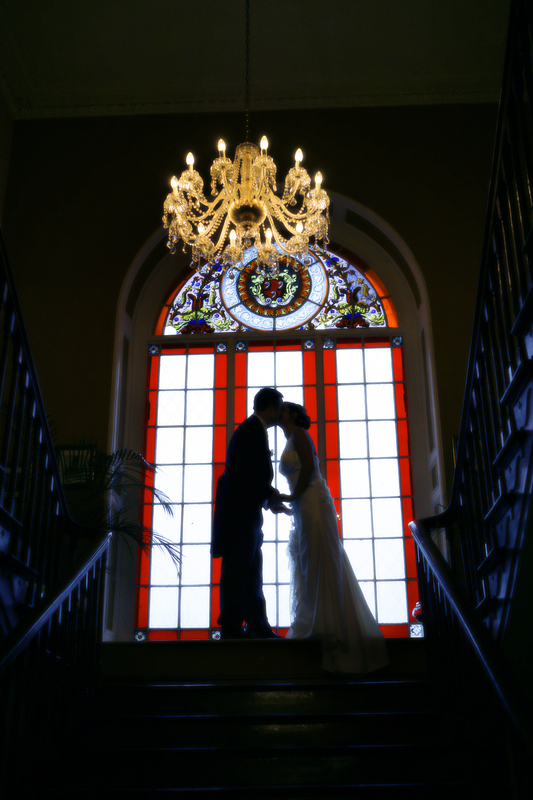 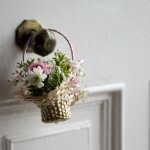 We will be more than happy to work together with you to meet your needs and to make it a day to remember forever. 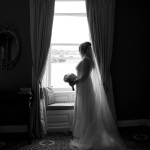 Sinéad Egan, Inch House specialises in tailor made wedding cakes to make your special day even more perfect. 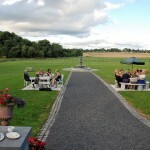 For further information, contact us at Inch or visit Sinead’s Cakes and Catering (http://www NULL.facebook NULL.com/SineadsCatering) on Facebook.